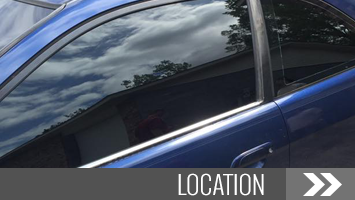 Reduce glare with tinted auto glass in your vehicle. 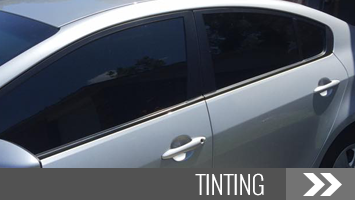 We offer window tinting for a wide range of vehicles. With more than 10 years of experience in the industry, our skilled staff is dedicated to providing great customer service. 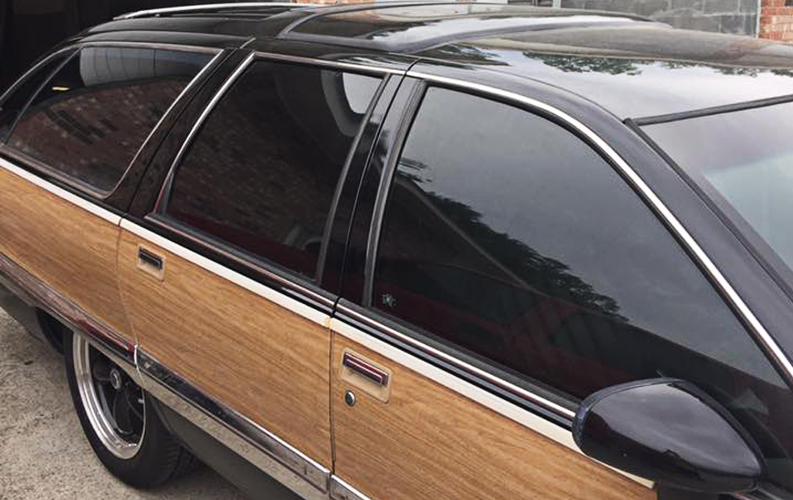 Maintain your privacy and stay cool while driving with tinted windows. 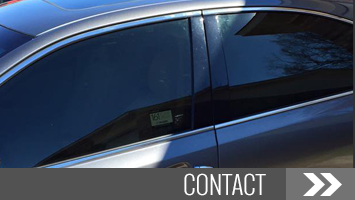 Tint Farm in North Charleston, South Carolina, offers automotive, commercial, and residential window tinting.  You will love our top-quality work and great prices. We also offer lifetime warranties on our work, so you know you are getting great quality.